Yesterday in an eBay earnings call, CEO John Donahoe said that PayPal will make its way in-store for the holiday shopping season. While details haven’t been released yet, it appears that the integration into brick-and-mortar retailers will include location-based deals, more flexible transactions, and improved inventory access. 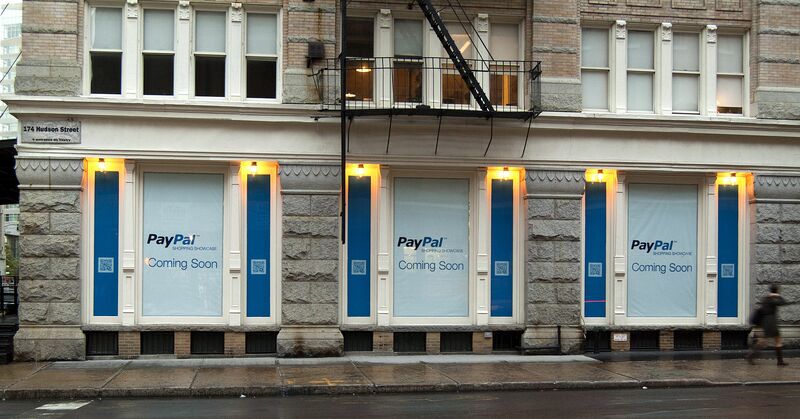 PayPal has already become a dominant force in online retail. The company’s revenue increased 32-percent this quarter yielding an impressive $1.1 billion. Mobile and e-commerce in general have been doing well for themselves recently, much in thanks to the mass adoption of smartphones and mobile applications. But merchants and consumers that have shied away from online shopping will now have a more tangible option with physical PayPal locations. If executed properly, this will give buyers the comfort and in-store interaction and the convenience of paying and shipping via the Internet. It could also offer merchants a way to transition to using PayPal for their own e-commerce needs, and boosting this segment of its customer base is especially important for PayPal profits. The timing is certainly right: NFC adoption has picked up some steam with the official Google Wallet announcement and appearance of capable in-store modules. Couple that with the fact that the holiday shopping season (which has been increasingly profitable for e-retailers and online shopping portals) is upon us, and the sky just might be the limit for PayPal.